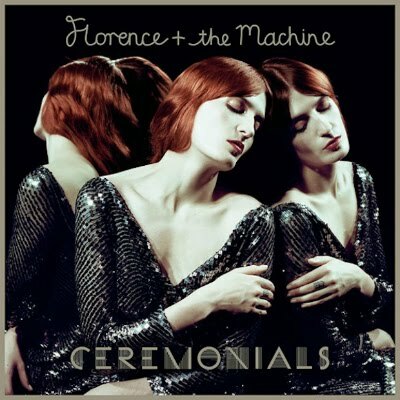 Florence + The Machine’s new album, “Ceremonials,” is in stores now. Recorded with her full band over five weeks this summer in Abbey Road's legendary Studio 3, “Ceremonials” is another product of her long-running collaboration with producer Paul Epworth, who worked on Florence’s 2009 effort, “Lungs,” as well as Adele’s smash album, “21,” among other projects. "This is the first time I've made a record with a sort of overarching, cohesive sound" says Florence: "It's a proper studio album in that sense: a group of songs that paint a unified picture of where I am in my life right now." On Tuesday, the day of its release, the band stopped by the BBC’s Later With Jools Holland program to perform a couple of tracks from the new set.